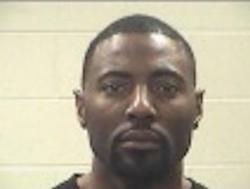 39 year old Calvin Edwards, Jr. of Houston was arrested for possession of marijuana. Driving With Marijuana, Driver Gets Busted, CORRIGAN, June 8, 2013 - On the evening of June 7, 2013, Officer Derrick Phillips with Hallsville Police Department was working in conjunction with Corrigan PD in a drug interdiction task force. Officer Phillips initiated a traffic stop and noticed the driver, Calvin Edwards, Jr. 39, of Houston and his passenger were acting nervous. 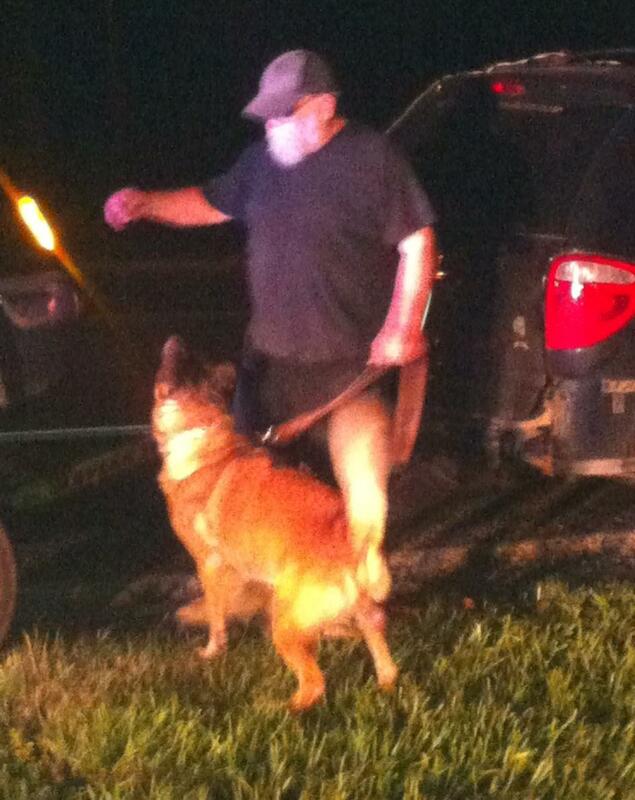 Phillips summoned Officer Norm Gardner from Shreveport, LA and Canine Officer, Dingo. Dingo alerted the officers of Contraband. By now, Officer James Hight with Corrigan PD was on the scene. Officers found marijuana in Edwards' possession. 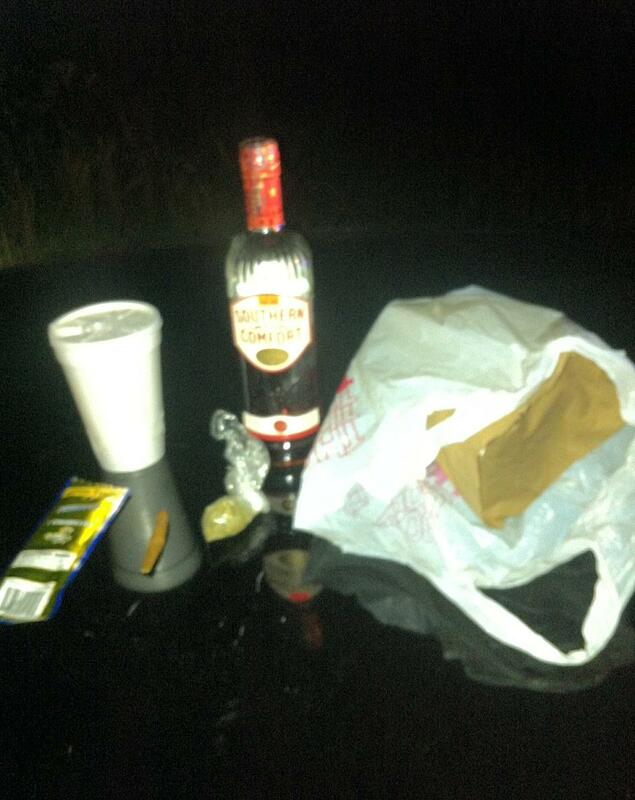 Additionally, officers found a bottle of Southern Comfort Whiskey. 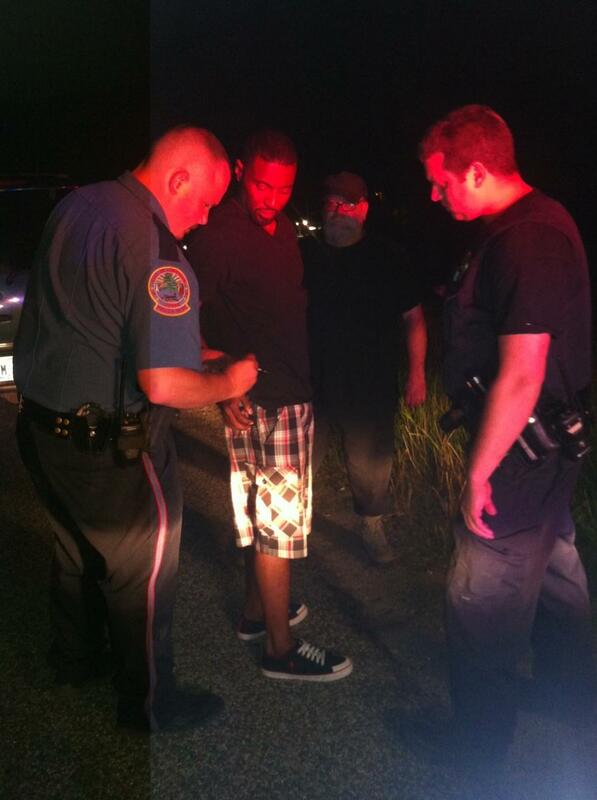 Officer Hight placed Edwards under arrest for possession of marijuana. Edwards' passenger was issued a citation (we don't know what the citation was for) and allowed to drive away. Evidence on display (photo by Johnna Lowe).